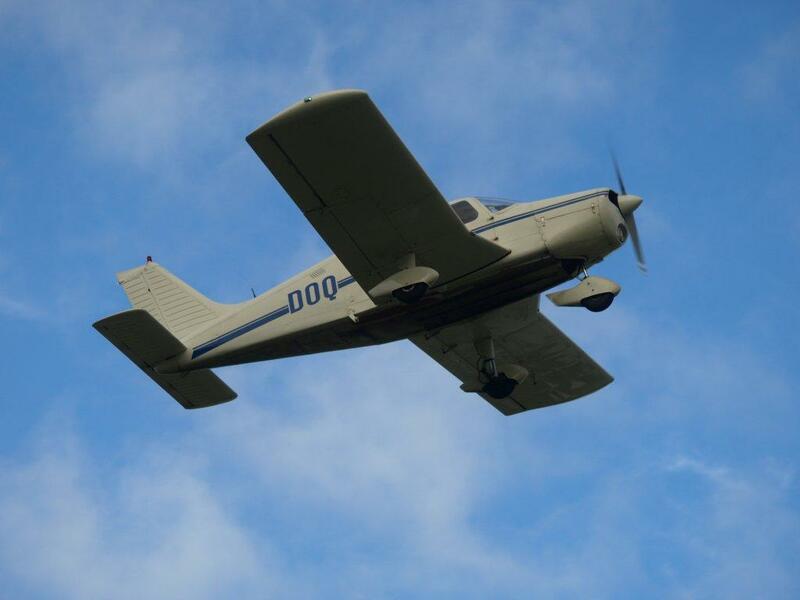 Rotorua Airport manager George White is working on a business plan that may include lobbying Air New Zealand to establish direct flights between Rotorua and Queenstown. Rotorua International Airport may lobby Air New Zealand for direct flights between Rotorua and Queenstown. The airline won't be drawn on whether such a service would be viable but tourism leaders say it could be a short-term fix to counter tourist cancellations resulting from the disasters in Christchurch and Japan. 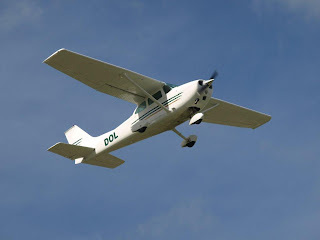 Perhaps they could use a HS748? 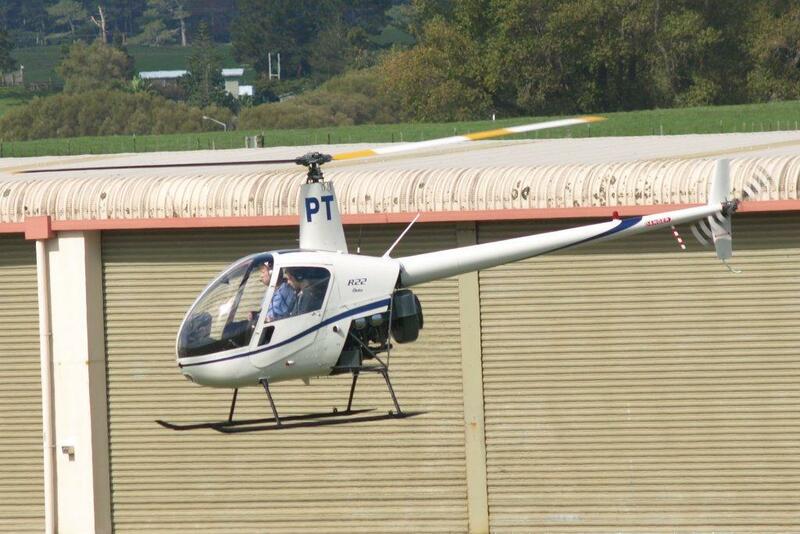 The number of transtasman passengers flying in and out of Rotorua International Airport is expected to nearly triple in just over three years. In the first year, 21,273 passengers used the service between Rotorua and Sydney. Jetstar will cut three daily domestic flights to Christchurch from April in response to reduced demand from the earthquake hit city. The Qantas-owned budget airline will also axe one Melbourne to Christchurch daily service. In August 2001 Air National upsized in the form of ex Ansett New Zealand De Havilland Canada DHC-8-102 Dash 8 ZK-NEZ (c/n 60). 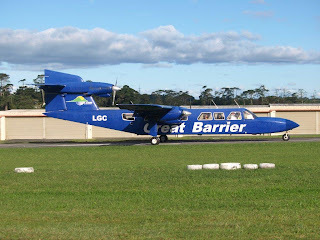 A second Dash 8, Bombardier DHC-8-202 Dash 8 ZK-ECR (c/n 475) was added to the fleet in April 2003. 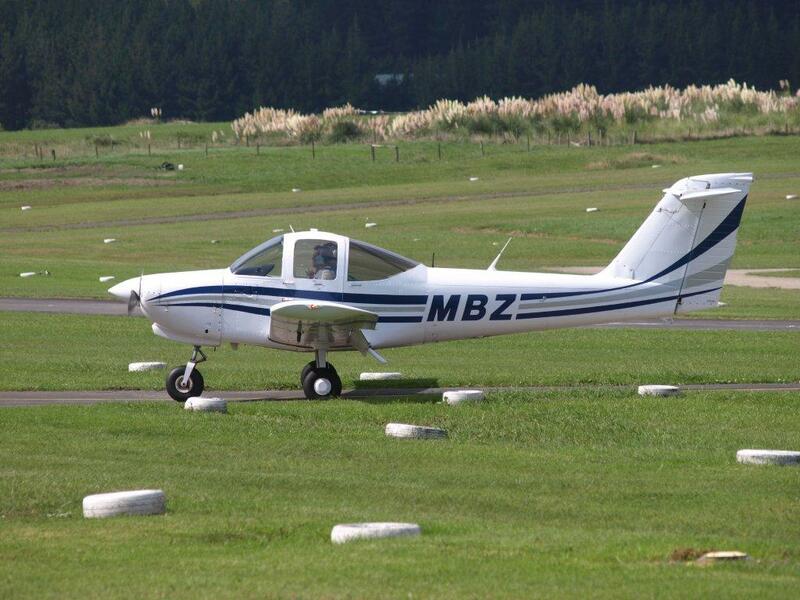 Both these aircraft were used on charter work and on support of Air Nelson and Mount Cook Airlines services. 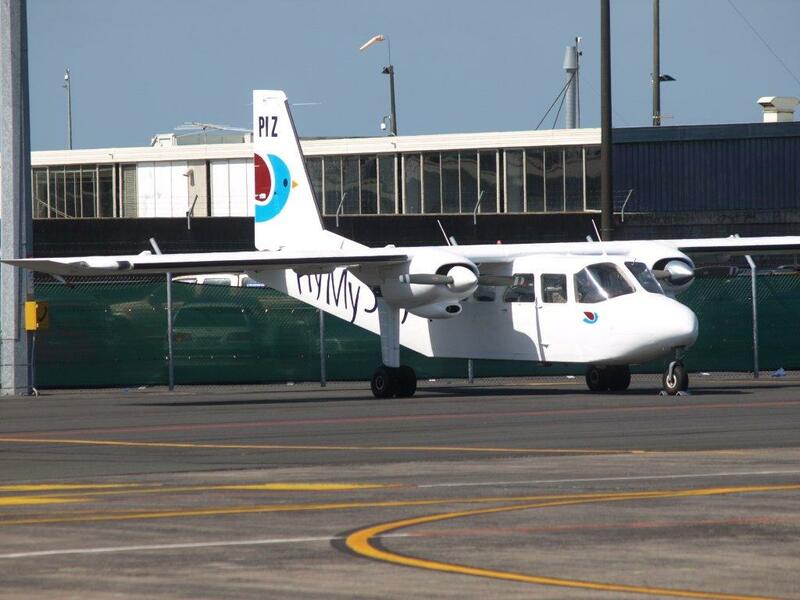 ZK-ECR also did a stint in Tonga flying for Flyniu Airlines. 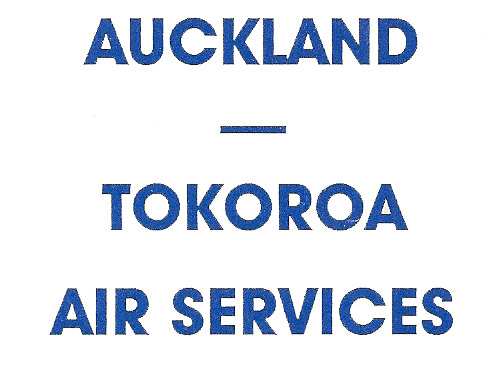 This airline was established after the demise of the Royal Tongan Airlines by Venisi Taufa, Samuela Folaumoetu'i, Micheal Fa'asolo and 'Atu Finau (CEO) as an airline run by people of Tonga for the people of Tonga and the traveling public. Receiving their trading licence the company decided Air National’s Dash8-200 was the most efficient and suitable aircraft available. The aircraft arrived in Tonga on the 7th of June 2004, the flight taking just 3hrs 40mins from Auckland! 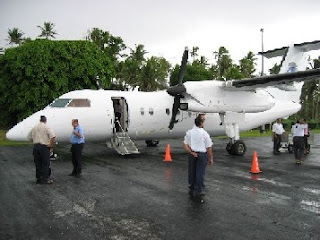 A proving flight was carried out the following day to both Vava'u and Ha'apai with scheduled services starting on the 16th of June 2004. 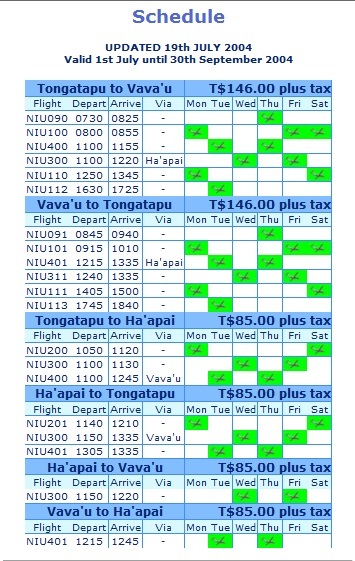 The airline operated a twice daily Monday to Saturday service from Tongatapu to Vava’u, with the exception of Wednesdays when there was only one flight and a daily Monday to Saturday service from Tongatapu to Ha’apai. 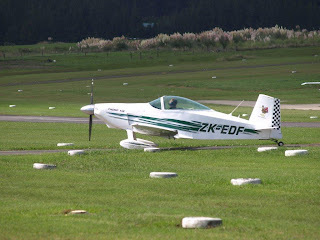 ZK-ECR at Auckland on 2 November 2003. There was never a great deal of charter work for the Dash 8s and in 2005 the decision was made to withdraw them from the fleet. 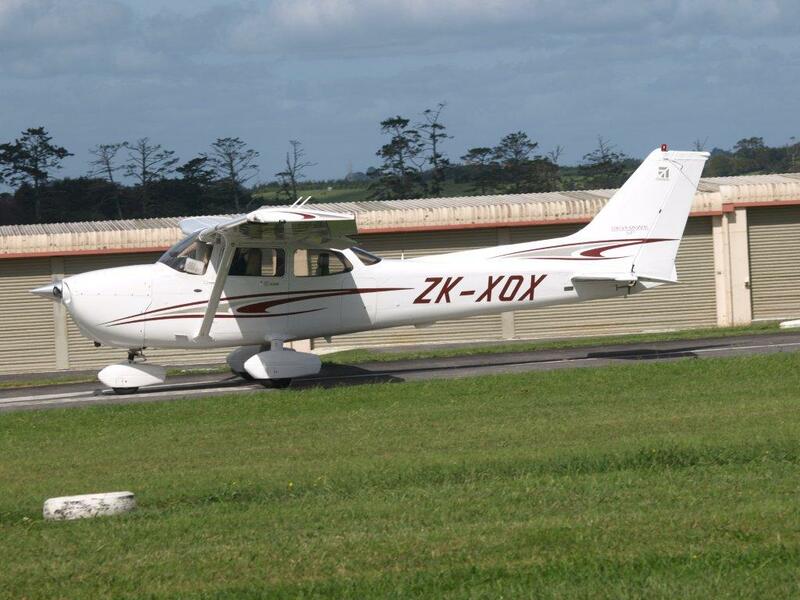 ZK-NEZ went to Vincent Aviation while ZK-ECR returned to the lessors. Air National’s final addition to its fleet came with the arrival of a British Aerospace 146 Series 200 ‘Whisper Jet’ in Auckland on the 15th December 2008. 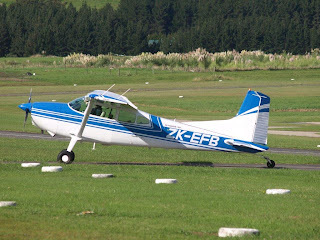 Registered ZK-ECO (c/n E2130) on the 14th of January 2009 the aircraft and it undertook a 'proving flight' between Auckland and Palmerston North on the 17th of February 2009 as part of its process for Civil Aviation Authority approvals. 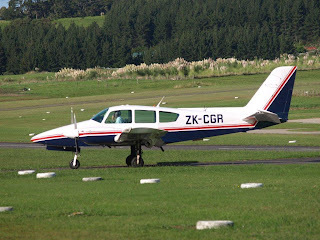 Charter operations saw the aircraft flying into numerous New Zealand airports from Kaitaia in the north to Invercargill in the south including, Auckland, Hamilton, Rotorua, Gisborne, New Plymouth, Napier, Palmerston North, Wellington, Blenheim, Nelson Christchurch and Queenstown. 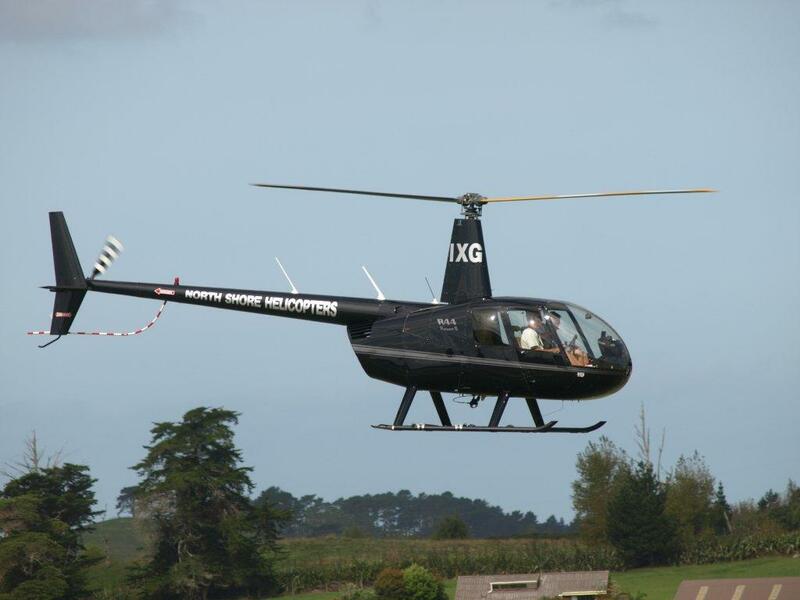 Charters included flights for the Exclusive Brethren, the band Pearl Jam, Tauck Tours and two golf charters into Kaitaia. 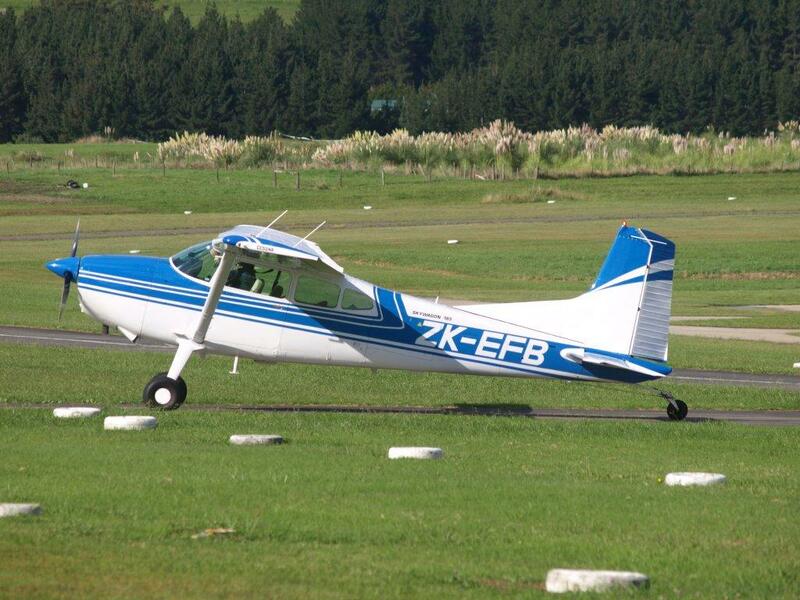 On the second golfing charter to Kaitaia, ZK-ECO on 1 December 2010. 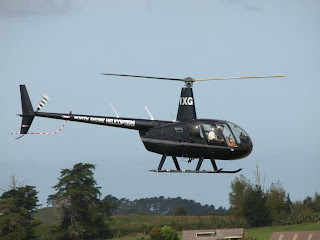 The Whisper Jet has also had five sorties into Australia being used for among things for the band Pearl Jam and in supporting Julia Gillard’s election campaign in the lead up to the 2010 Australian elections. Flight deck barriers will not be required on planes with fewer than 19 seats despite the 2008 attempted hijacking of a domestic Air New Zealand flight. Somali refugee Asha Ali Abdille was last year sentenced to nine years in prison with a minimum non-parole period of six years for her actions on the flight from Blenheim to Christchurch. She took three knives onboard the plane and told staff she had a bomb. She was overpowered by crewmembers and the plane was landed safely. In 2009 the Government mandated strengthened flight deck barriers on aircraft with more than 30 seats and undertook a feasibility study for requiring the same on 19-seat aircraft. 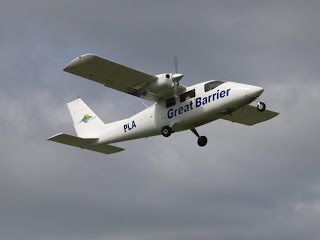 Today, Transport Minister Steven Joyce said while the barriers were technically possible on the smaller aircraft it would add to the cost of flights to provincial destinations and could prove cost prohibitive for small operators. Officials did not find the requirement in any other countries for aircraft of that size. "Strengthened flight deck barriers have been introduced so far for about half the number of domestic aircraft with more than thirty seats." 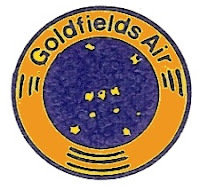 Once completed 92 percent of domestic Air New Zealand flights would have strengthened cockpit door. 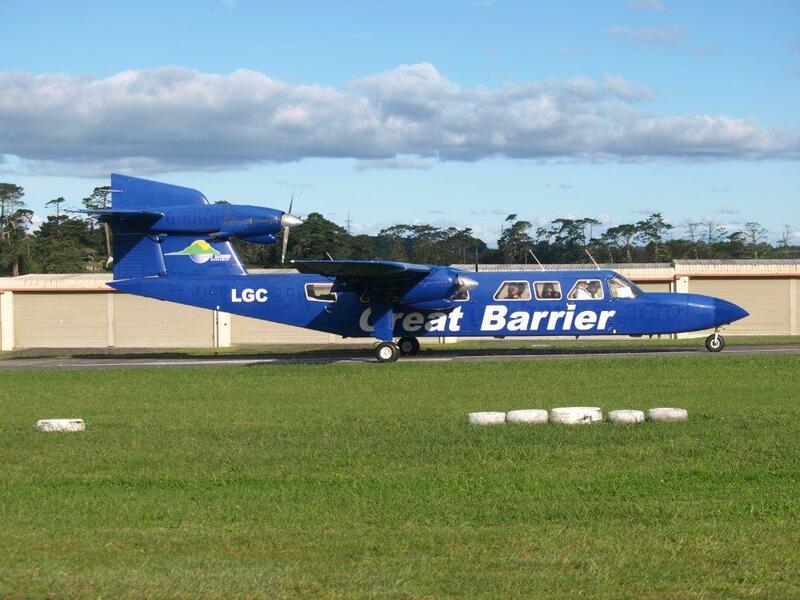 Security committees were also now in place in 19 regional airports, Joyce said. 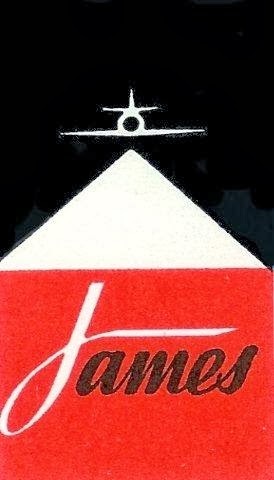 A second postscript on my post of the other day on the retirement of Qantas' ZK-JTR, (http://3rdlevelnz.blogspot.com/2011/03/farewell-to-another-qantas-boeing-737.html)... it is again back in the air again. 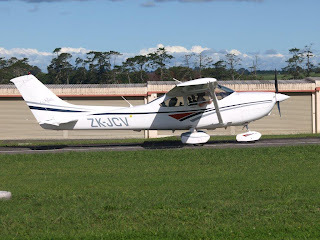 ZK-JTR has yet to retire fully, its back flying today, the 24th of March as QFA124/115 Auckland-Brisbane-Auckland covering for a Boeing 737-800 out of service with a fuel leak! We ceased ops through WO a couple of years ago as we lost the contract for the carriage of courier freight to Air Napier. We never offered a pax service to WO. 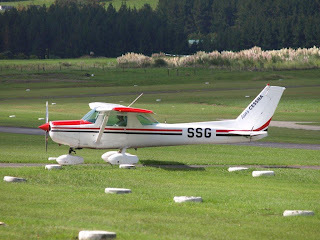 The airplane used to land at WO twice daily to deliver and uplift freight only. Mike Condon has submitted this next installment in the Air National story. 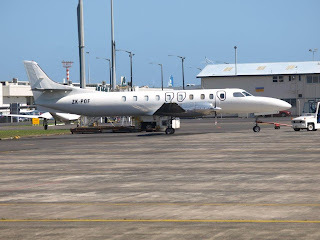 In addition to the airline style passenger charter and adhoc operations, Air National established a corporate jet management service in conjunction with their fixed base ground handling operation "Skycare" and JetPlus, http://www.jetplus.co.nz/. 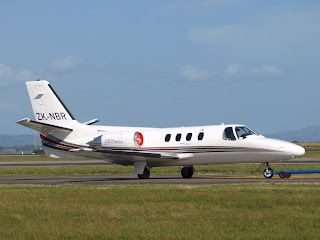 The first corporate jet to be operated by Air National was Gulfstream 4SP ZK-KFB (c/n 1362) on behalf of Wellington based movie director, Peter Jackson. As N888LK, this top end Gulfstream arrived at Auckland on 31 May 2003 from Taipei and Cairns and for the next 6 weeks conducted flying operations on the US registration. 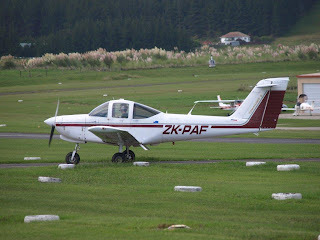 It became ZK-KFB/1 on 15 July 2003 (personalised registration for Jackson's daughter Kate, partner Fran and son Billy). 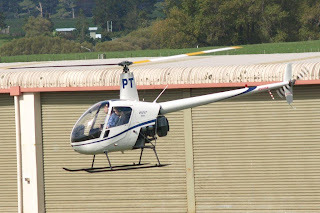 The GIV flew a training detail using the callsign "National 401" on 07 August 2003 and it visited Palmerston North and Wellington including an instrument approach at Nelson. 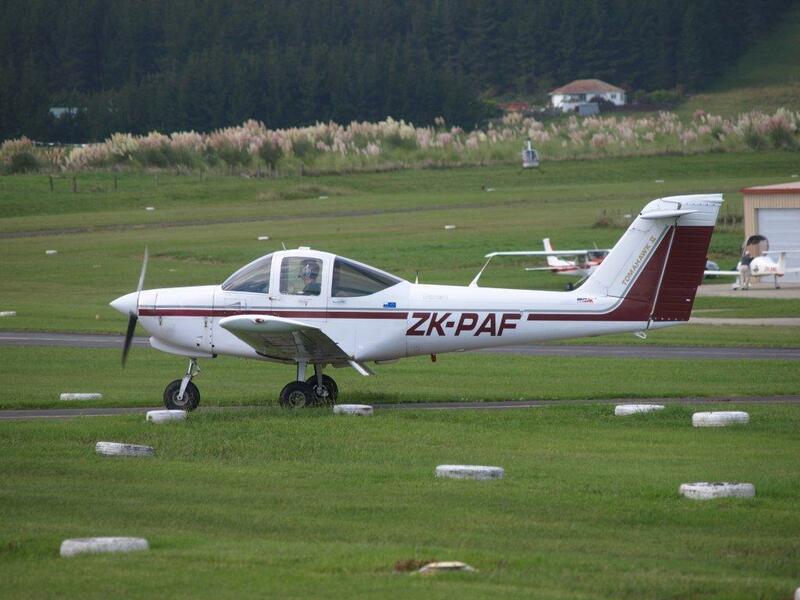 The following day it departed Auckland for Apia and Honolulu on its first international foray on the ZK register. 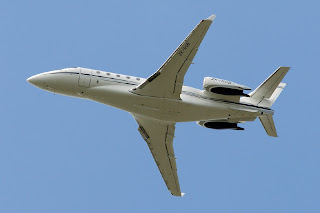 The owner signalled his intention to upgrade to the larger Gulfstream 550 in 2008 and its pending arrival in 2010 saw Execujet takeover the management of Jackson's jet and ZK-KFB/1, the Gulfstream 4SP, departed Auckland 30 April 2010 for Papeete and Los Angeles before later heading to Savannah. It spent a short time on the US register and has since become VQ-BMT. 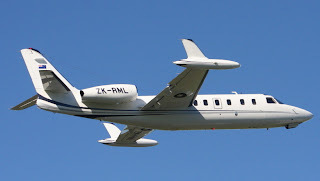 The second bizjet to arrive for Air National was an IAI Westwind registered ZK-RML (c/n 339). It arrived on the register 07 April 2005 having arrived as N90KC on 22 March at the conclusion of its delivery flight. 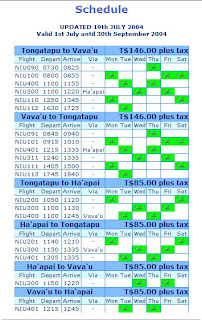 It carried out a weekend trip to Fiji and back a few days later still on the N register. 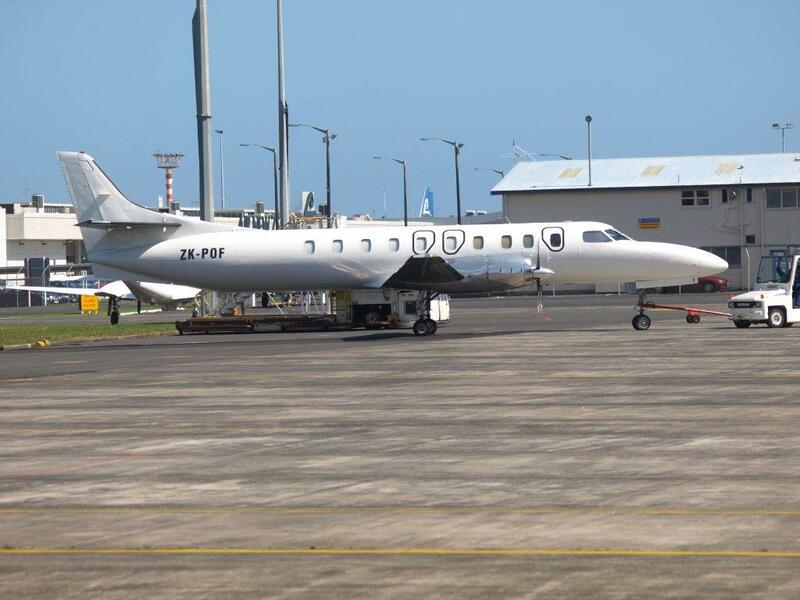 The jet was employed on occasion for aeromedical evacuation flights to the Pacific Islands however in recent years this seems to have been taken over by Careflight with Australian based aircraft. ZK-RML remains registered to Air National Corporate however it has not flown, to the best of the author's knowledge, since 25 August 2010. Carrying on the tradition of introducing first of type's to NZ skies, Air National took delivery of a Gulfstream G200 (previously known as the IAI Galaxy) in 2007 when ZK-RGB (c/n 158) arrived for the Bagnall Family. As N658GA, the G200 made its first visit to Auckland on 08 September 2007 arriving from Brisbane and it had departed from Dallas/ Love Field in July and spent much of the NZ winter in Europe. 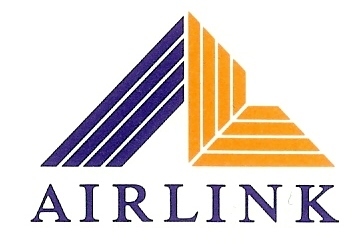 It became ZK-RGB on 28 November 2007 and remains registered to Air National Corporate. 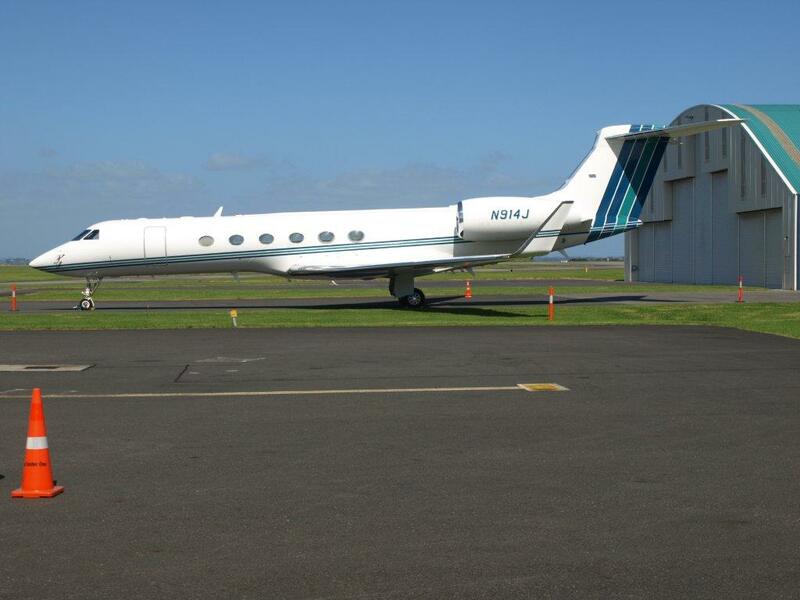 There are reports the owner is interested in upsizing to a Gulfstream 550 so watch this space. Long time NZ resident joined the ZK register on 15 June 2010 when Citation 501 N800DT became ZK-NBR (c/n 501-0198). 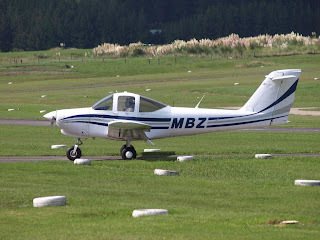 Operated on behalf of Barry Coleman, owner of the National Business Review and Liberty Press, N800DT arrived in NZ back in December 2002 and was operated out of Ardmore by Corporate Flight Services. 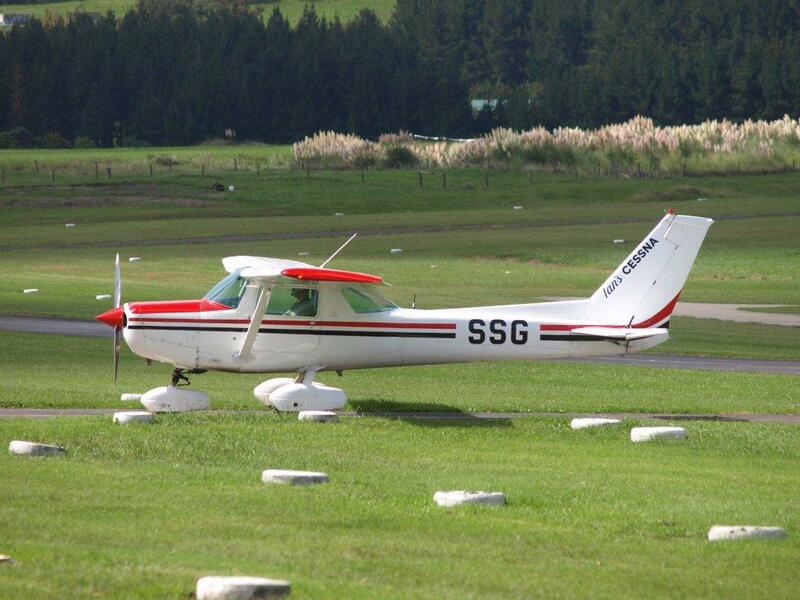 The aircraft was wooed to move "camp" and arrived at Auckland from Ardmore on 19 May 2010. It was first noted marked as ZK-NBR on 28 May but was not offically registered until three weeks later. 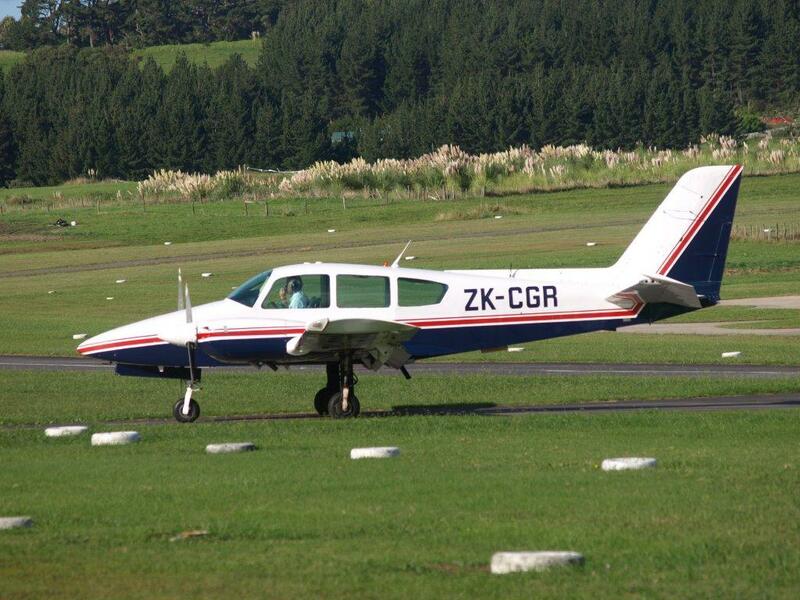 Its first flight as ZK-NBR was recorded on 28 June when it flew from Auckland to Hamilton and back. Air National Corporate were contracted to provide management for another Gulfstream G200 Galaxy in 2010 on behalf of the Vela Family in Hamilton and Lane Family of Auckland. N533GA arrived at Auckland from Singapore via Darwin and Brisbane on 05 October 2010 wearing its future markings of ZK-VGL under the temporary N registration. 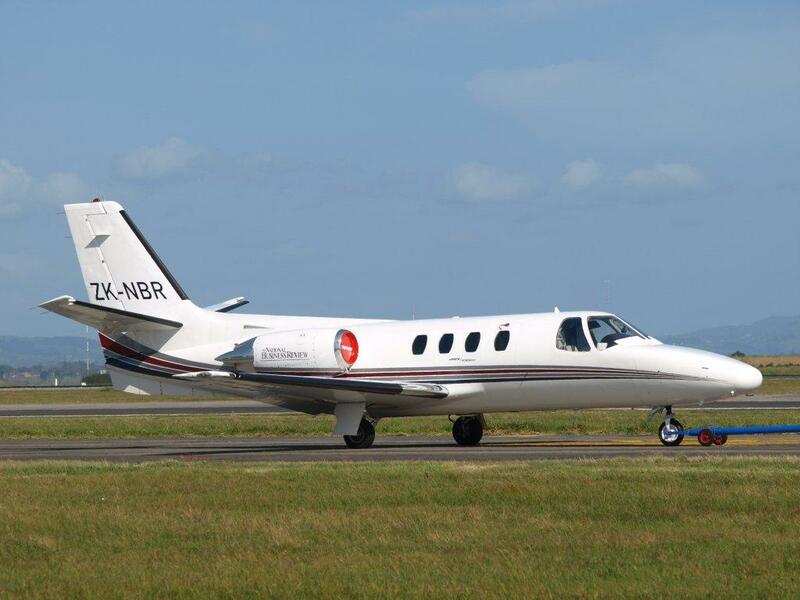 However prior to its arrival circumstances changed and the jet's operation was bought 'in house' to be managed by its owners so it remains as N533GA and resides at Hamilton where it first arrived on 20 October having initally taken hangarage with Network Jets at Auckland. The jets currently registered to Air National Corporate (ZK-NBR, ZK-RGB and ZK-RML) may well remain with the operator under the guise of either Skycare or Jetplus, time will no doubt tell.